Become a Member at Leicester today! VISIT THE LEICESTER COUNTRY CLUB GOLF COURSE TODAY! Just a Short Ride To a Long Drive. Get in a fast 18-holes of golf for lunch or late afternoon getaway. Players call our immaculate golf course “fast playing”, “really challenging” and “really surprising”. We just call it lot’s of fun! If you haven’t golfed here recently, you’re going to be pleasently surprised. 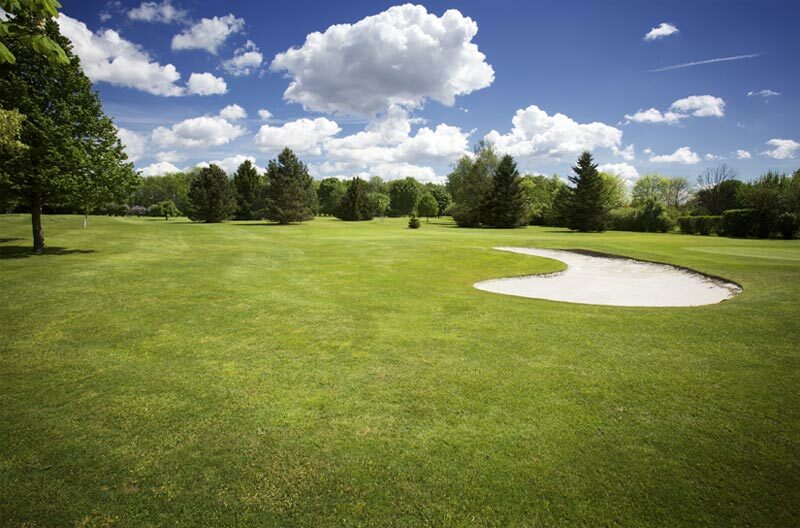 We’ve got the best public golf course in the Worcester MA area! 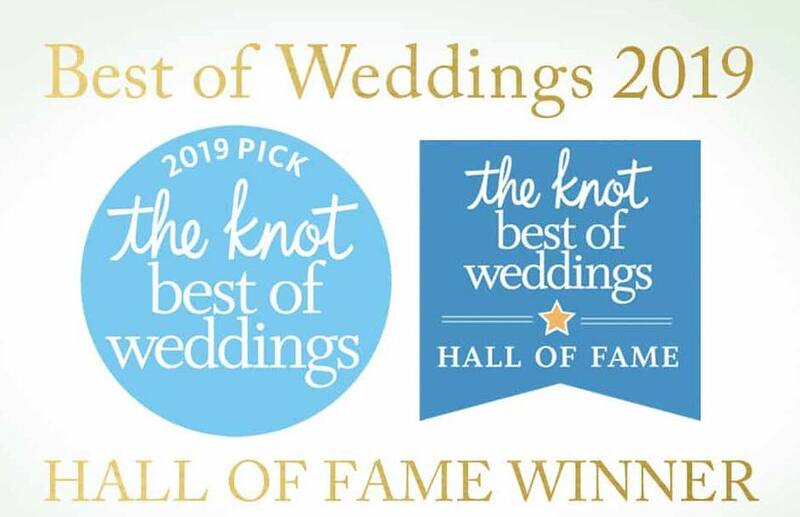 Winner - "Hall Of Fame" - The Knot 2017, 2018 & 2019! 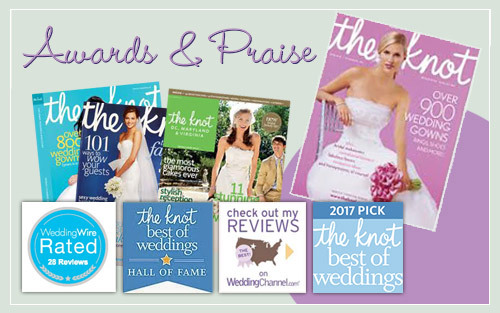 Winner - "Best Of Weddings" - The Knot 2013, 2015, 2016, 2017, 2018 & 2019! Winner - Wedding Wire Couples' Choice Awards 2015, 2016, 2017, 2018 & 2019! An elegant, romantic atmosphere with beautiful country club surroundings, the Leicester Country Club is the perfect choice for your wedding reception and rehearsal dinners. The Leicester Country Club offers exceptional indoor, as well as visually striking outdoor, on-site wedding ceremony locations. Many couples opt to be married in our beautiful Outdoor Gazebo and we encourage taking pictures by our picturesque Covered Bridge. Visit Our Photo Gallery. 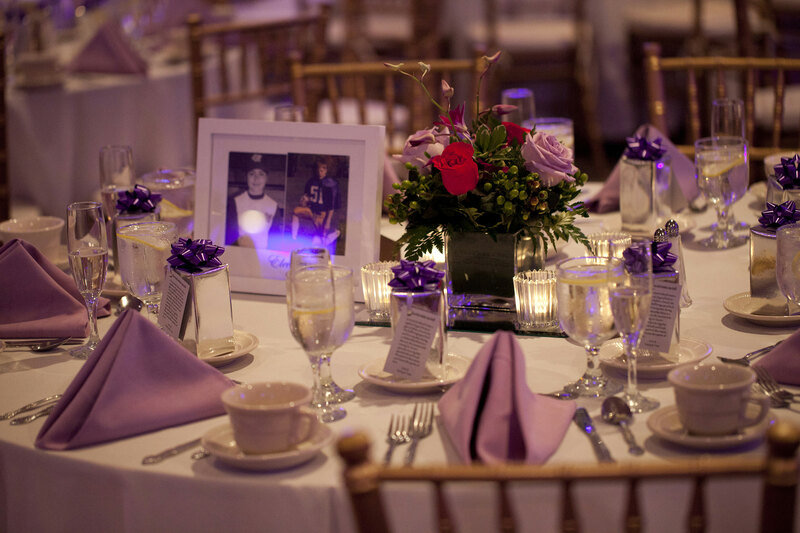 With banquet rooms available for 30 or 300 guests, the Leicester Country Club, just minutes from downtown Worcester, MA, is the perfect setting for any wedding reception. Our wedding reception venue reviews on the The Knot, and Wedding Wire, are second to none. Visit Our Photo Gallery. Purchase a Gift Card or Membership Right Now! GIFT CARDS - Leicester Country Club Gift Cards are simply the Perfect Gift for anyone who Loves to Golf.